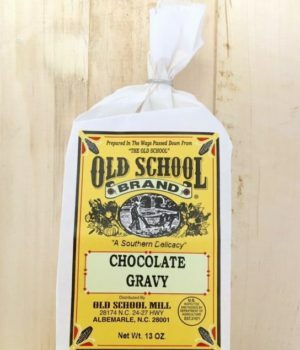 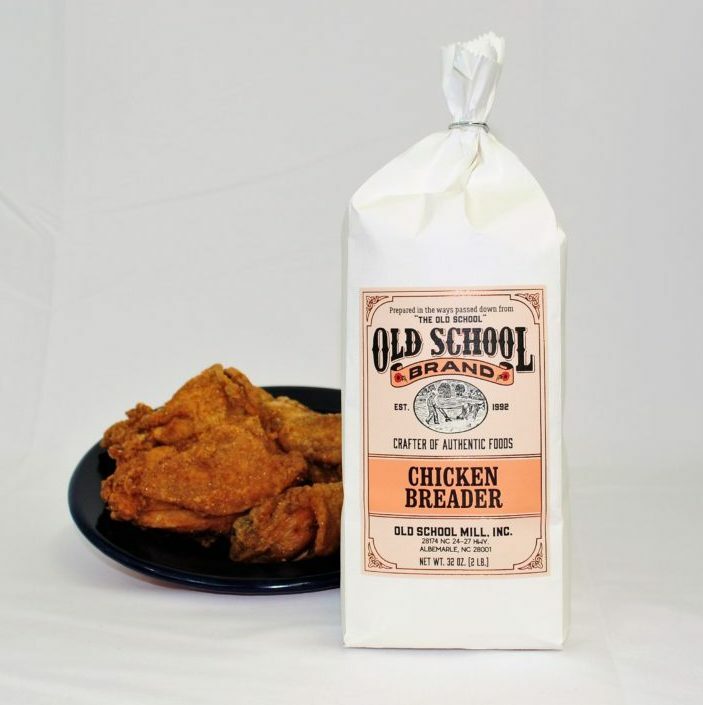 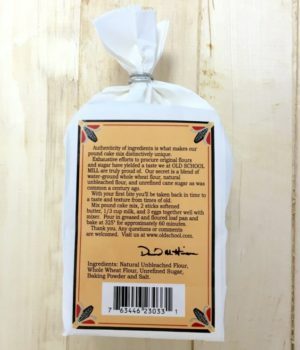 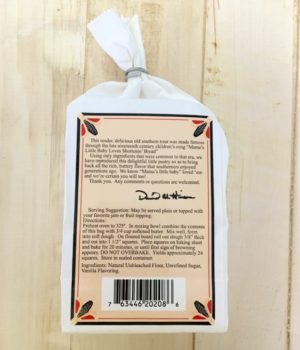 Chicken Breader – Old School Mill, Inc.
Chicken Breader is perfect for breading baked or fried chicken. 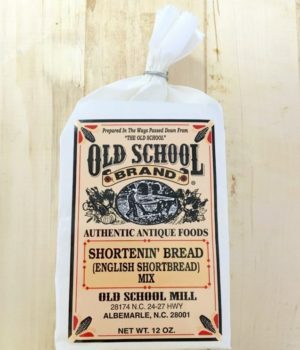 Also, great for breading vegetables. 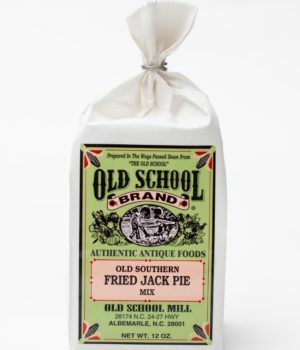 SKU: 0015 Categories: Grits & Cornmeal, Cornmeal, Baking Mixes, Biscuits, Cornbread, Pancakes, etc. 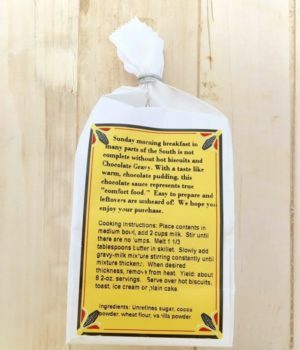 Create a 1 lb. 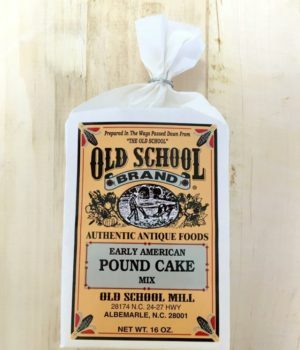 loaf of Pound Cake with old time goodness!